China has issued new guidelines on transferring intellectual property rights from Chinese firms or individuals to foreign investors, as global tensions rise over technology theft. 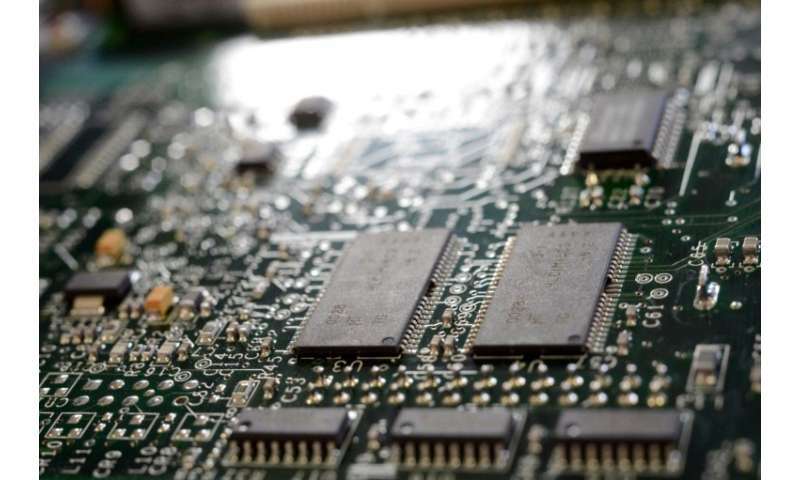 The instructions made public by the State Council on Thursday stipulate that IP rights related to integrated circuits, computer software copyrights and new plant breeds will be reviewed by the government before any overseas transfers. The guidelines aim to "safeguard national security and major public interests", the council said. "The introduction of the guideline is an important move to protect national security," Zhang Zhicheng, officer at the State Intellectual Property Office of China told the state-run China Daily newspaper. This move also complies with international rules, Zhang told China Daily, citing "similar review systems in the EU and Japan". US President Donald Trump has announced new tariffs on Chinese imports over the "theft" of intellectual property, fuelling fears of a looming trade war.